Netflix may be raising their prices, but they're putting that money to use. Whether or not you consider that to be good use is more of an issue of personal taste, but they're certainly happy to spend the money. As revealed during a recent quarterly earnings report, Netflix plans to release a staggering 80 original movies next year, which is up significantly from the 50 they've released in 2017. Here's what Netflix Chief Content Officer Ted Sarandos had to say about it. "They range anywhere from the million-dollar Sundance hit, all the way up to something on a much larger scale...I think people will start seeing the potential for this original movie initiative, that it could be done on the enormous scale we have on the television side." The streaming service has some huge titles coming down the pipeline, such as Bright, which stars Will Smith and Joel Edgerton and reportedly comes at a cost of around $90 million. They also have Martin Scorsese's The Irishman, which is said to come with a $100 million price tag. Even if only a few of these 80 movies come at a cost that high, these Netflix original movies are going to cost the company a ton of money. 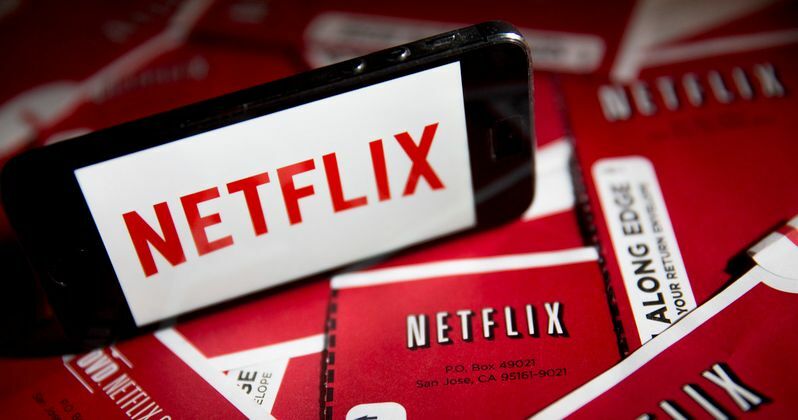 However, Netflix's Chief Financial Officer David Wells says that the company's recent price increase has nothing to do with their increased spending on original content. "There's no timing correlation between our intent to grow content and to grow content spending and the price increases. This has been planned for a long time." According to the quarterly report, Netflix added more than 5 million subscribers, which is better than projected. Along with that, Netflix plans to spend around $8 billion on original content next year, which is also more than was originally reported. They're going to need it, as companies have become more hesitant to license their content to Netflix in recent years. Their biggest partner, Disney, is actually going to start their own streaming service next year and will be pulling all of their content from Netflix. But the folks in charge don't seem to be worried. "We just have to focus on creating content that our members can't live without... Whether or not one of our partners decides to produce for us or compete with us, that's really a choice that they have to make based on their own business...Although [Disney's] got an enormously significant brand...we've done very well in international without it." This plan to release 80 movies in 2018, along with all of their original shows, proves that Netflix isn't showing any signs of slowing down. And that they aren't worried about losing their licensed content. As Ted Sarandos says via Variety, networks need to weigh the "tade-offs in value" that come from licensing their content to Netflix. This is all good news if you're a fan of Netflix's original content. It's perhaps frustrating news if you like having more content from other studios on the streaming service.